After discovering a bug that impacted 52.5 million users, Google announced more than a month ago that it has decided to shut down Google+ earlier than it originally planned. So, instead of killing off the service in August 2019, the search giant confirmed Google+ consumer accounts will be discontinued in April 2019. 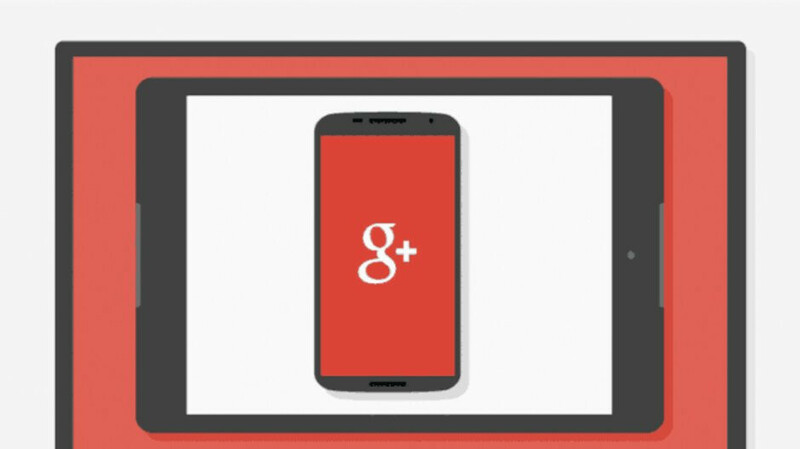 Today, the Mountain View company confirmed Google+ for consumer accounts is shutting down on April 2, 2019. Moreover, some of the service's features will be discontinued starting early next week. For example, beginning February 4, if you have a personal Google+ account, you will no longer be able to create Google+ profiles, pages, communities or events. Also, in the coming weeks, Google+ sign-in buttons will stop working, so if you're using this method to sign it to sites and apps, you will no longer be able to take advantage of it. However, in some cases, these buttons may be replaced by a Google Sign-in button so that you can continue to sign it with your Google Account wherever you see them. Another feature that will be removed from Blogger by February 4 and other sites by March 7 is the ability to comment using Google+ on your own or other sites. All your comments on all sites will be deleted starting April 2. Last but not least, on April 2, all Google+ accounts and Google+ pages created by consumer accounts will be shut down and all content will be deleted, including photos and videos from Google+ in Album Archive. You will still be able to download and save your content, but only until April 2. Keep in mind that any photos and videos that are backed up in Google Photos will not be deleted. None of the above apply to G Suite customers, as Google+ for G Suite accounts will remain active, although Google plans to deliver a new design and many new features in the coming months. I didn't realize Google+ was even still a thing. That's funny. G+ was fun and informative once upon a time. It was a nice change from FB while it lasted...but even then I stopped using G+ as well a couple years ago. Seemed a little more adult natured without all the silly pokes, plus it wasn't censored if I remember.